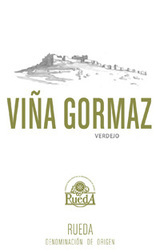 100% Verdejo. Clean aromas of ripe kiwi and fresh quince carry with intensity over the palate to a dry finish that will prove versatile for first course pairings. Try with shellfish, trout and South-East Asian dishes. A medium light wine and bright value for everyday enjoyment.